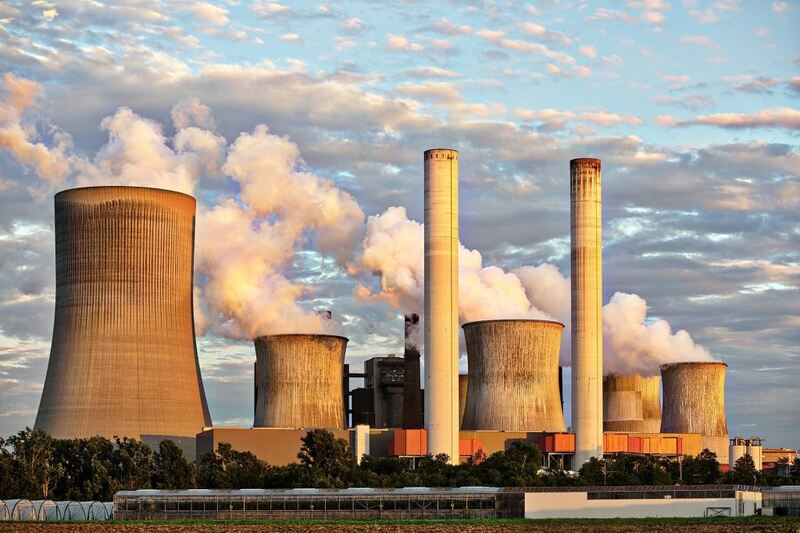 Due to the rise of IoT, power plants now aim to achieve good interoperability between different electronic devices in the substation. When it comes to connecting all equipments to each automated power system in one substation, it is common that different interfaces are often supplied by different manufacturers. Difficulties then arise when integrating different systems with different interfaces. To solve this problem, the power company in Lithuania had chosen Korenix JetCon 2401 media converter for its versatile interface 3-in-1 RS232/RS422/RS485 in one port, great compatibility with various serial equipment and the stable performance of logic matrix inside instead of microprocessor. 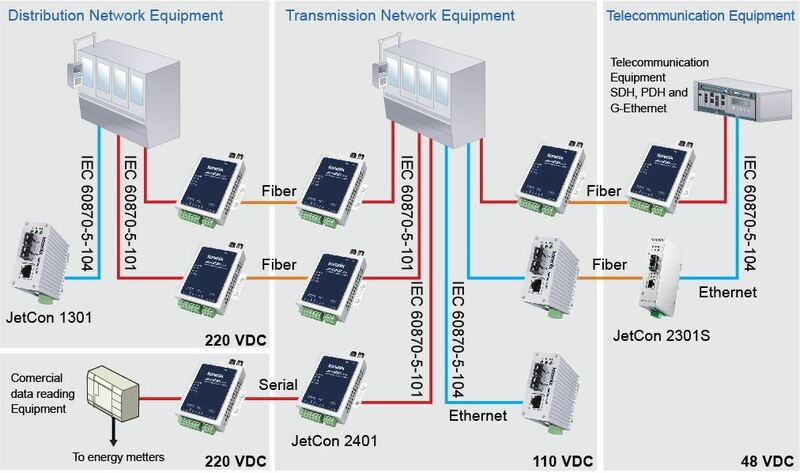 Furthermore, JetCon 2401 supports Fiber Optic which is widely used to isolate and prevent the electrical interference or overvoltage among different serial devices, such as remote terminal units (RTU) or radio modems making JetCon2401 a truly reliable solution under the industrially harsh environments. to choose RS232/RS485/RS422 without changing equipment and the possibility to choose ring topology.